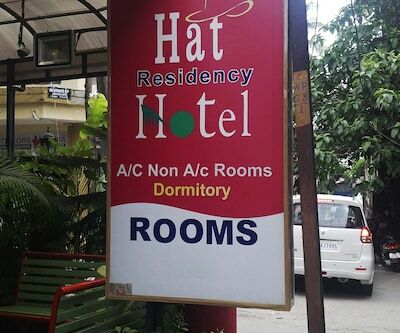 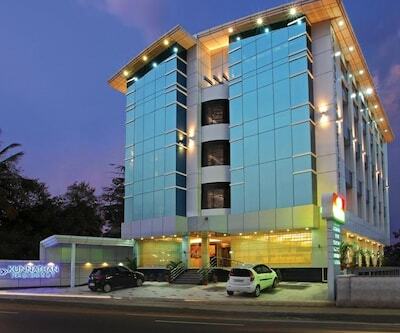 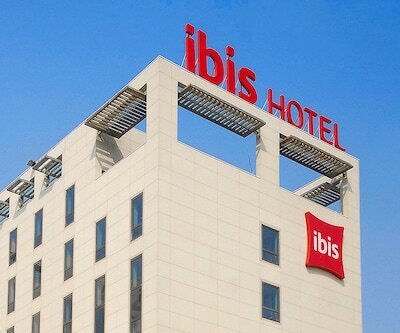 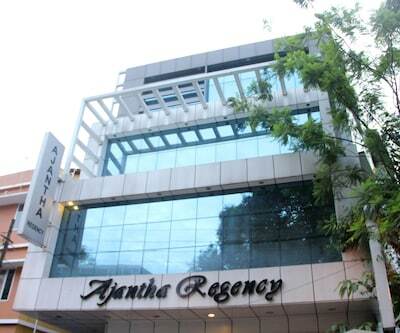 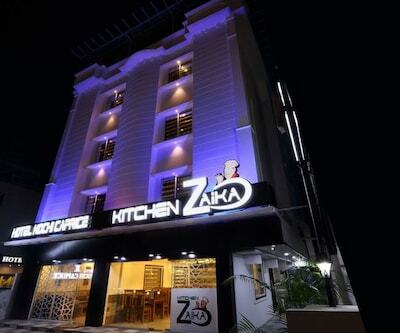 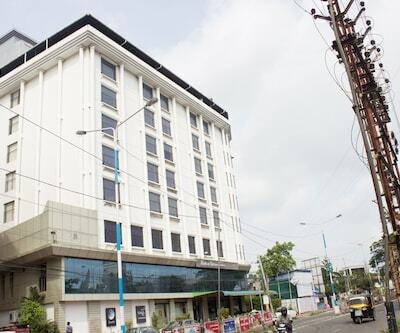 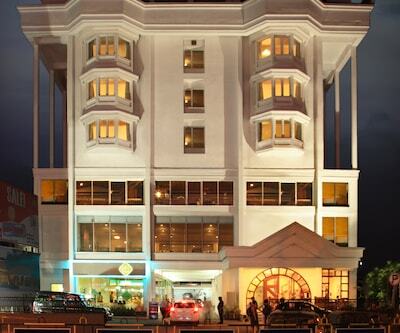 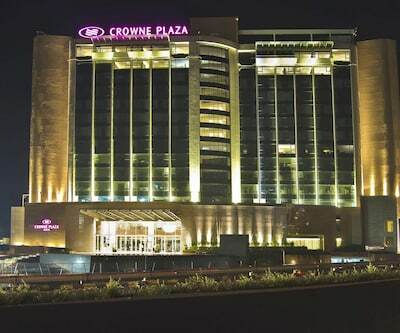 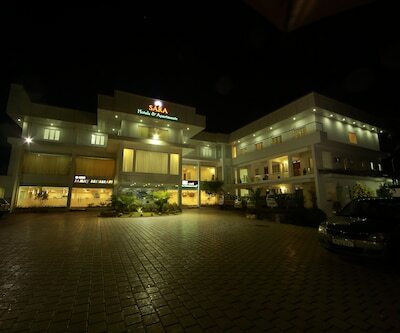 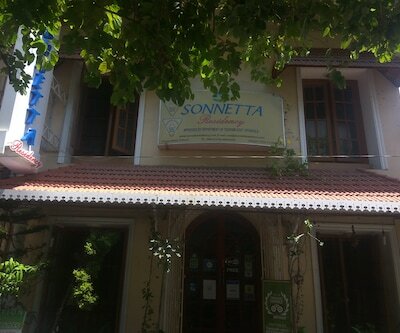 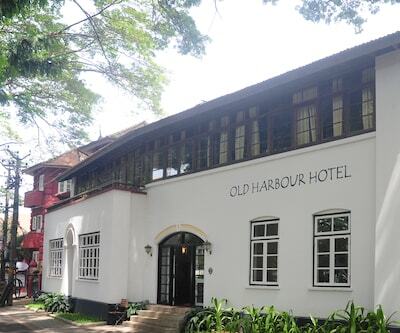 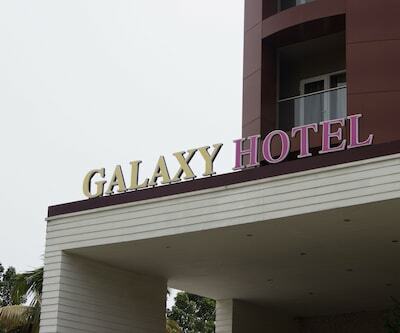 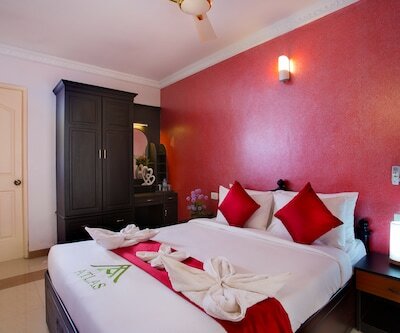 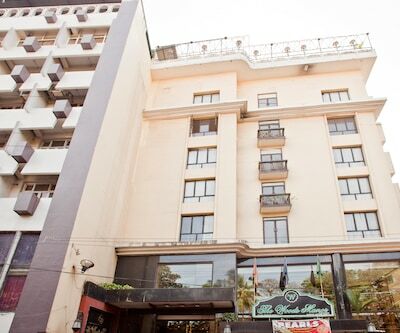 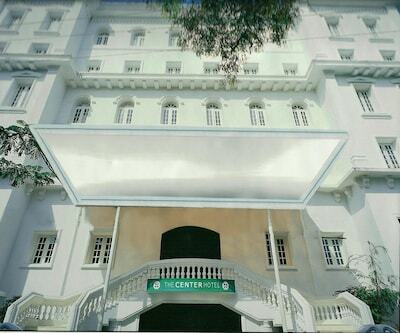 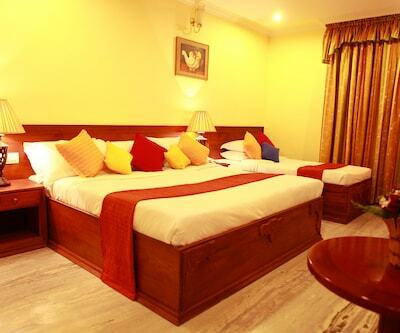 Providing you the best of comforts in a charming ambience! 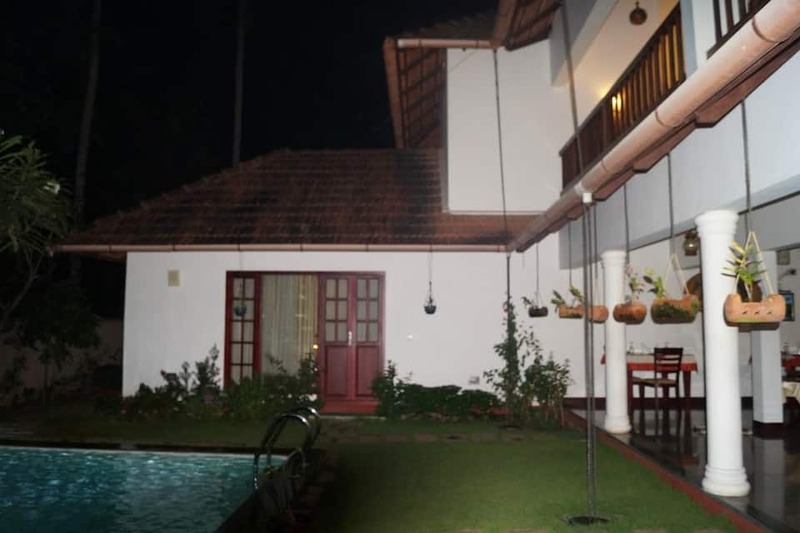 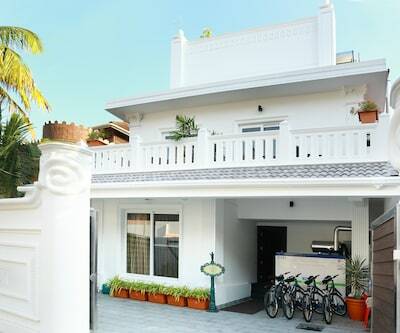 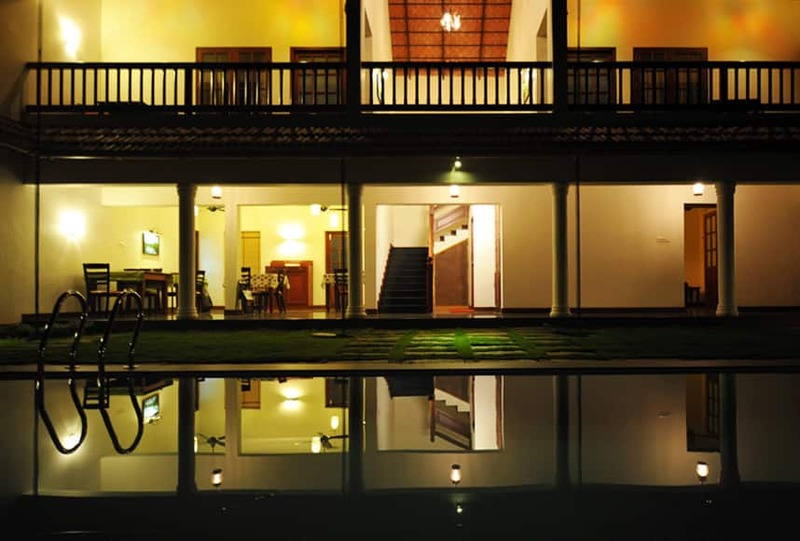 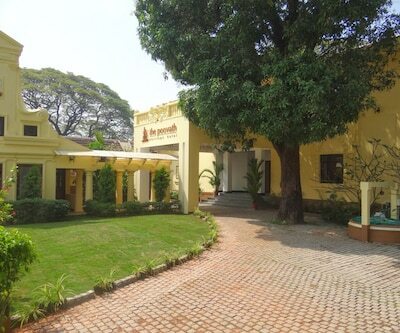 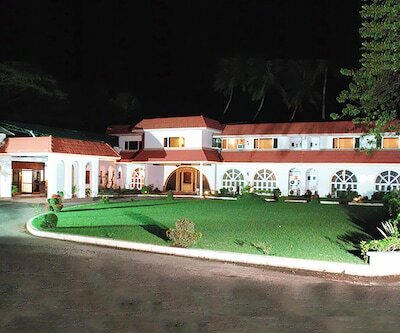 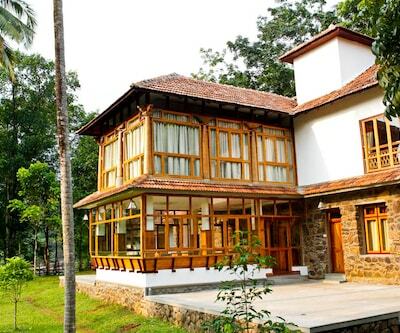 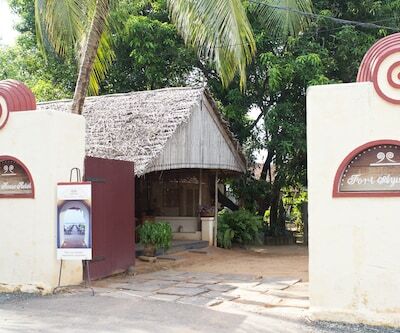 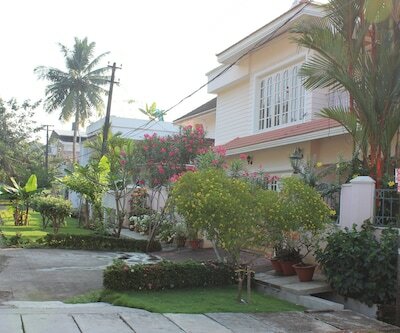 Situated amidst a serene setting, merely within 3 km from Cochin International Airport is The Villa Romantica boutique resort - an idyllic getaway for couples and nature-lovers. 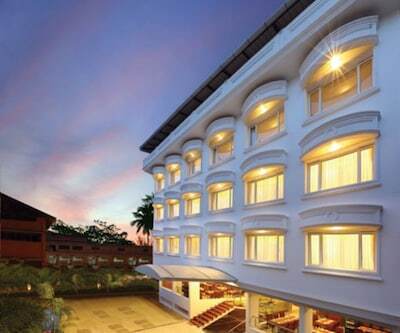 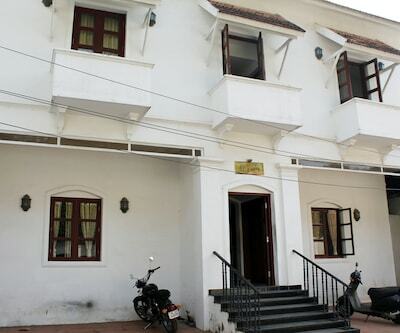 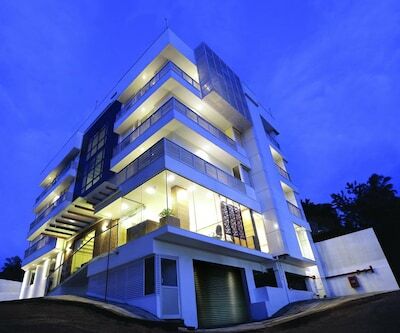 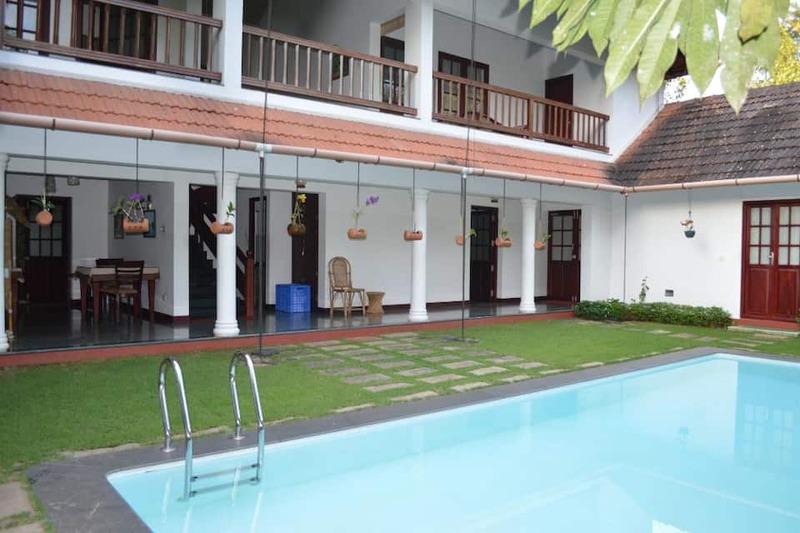 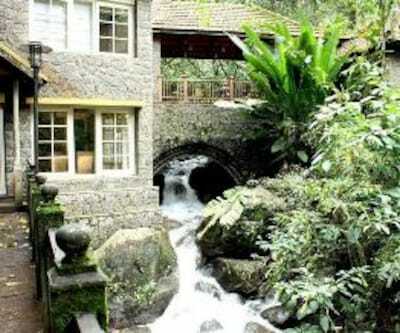 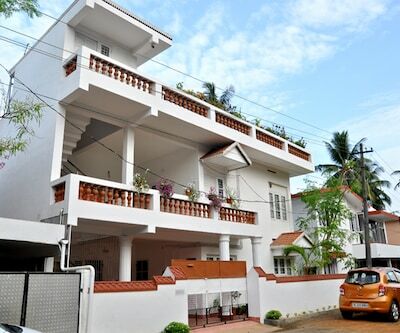 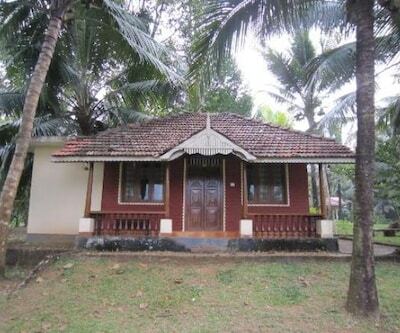 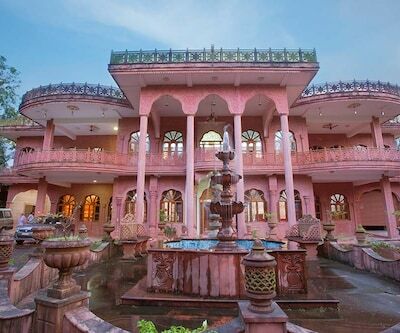 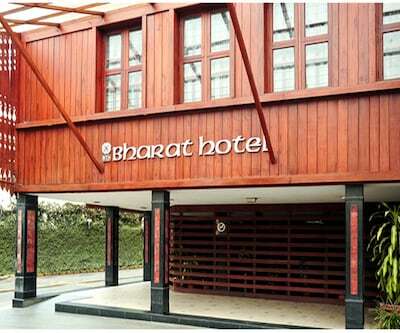 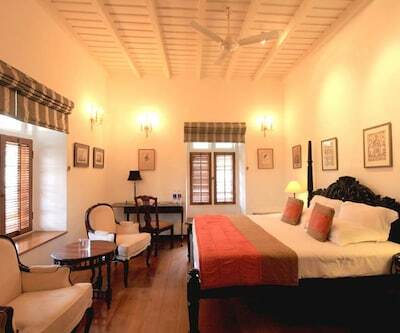 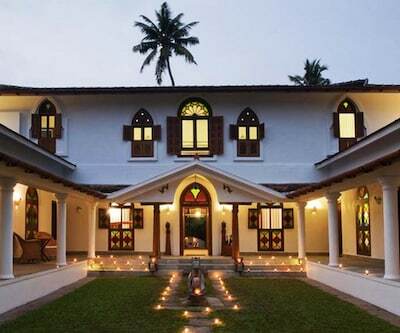 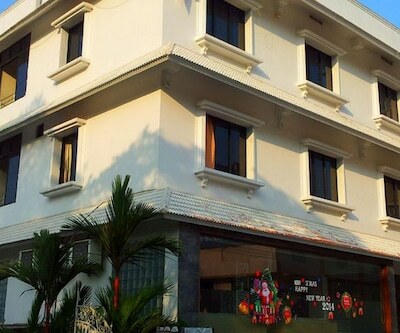 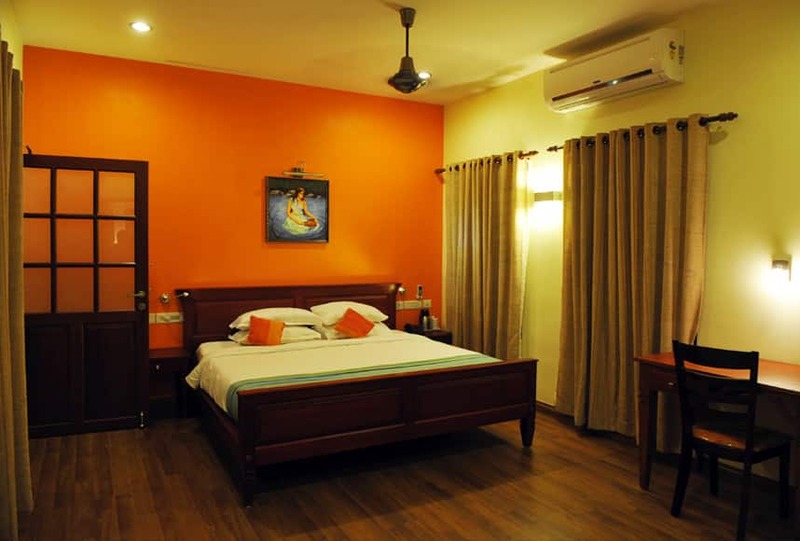 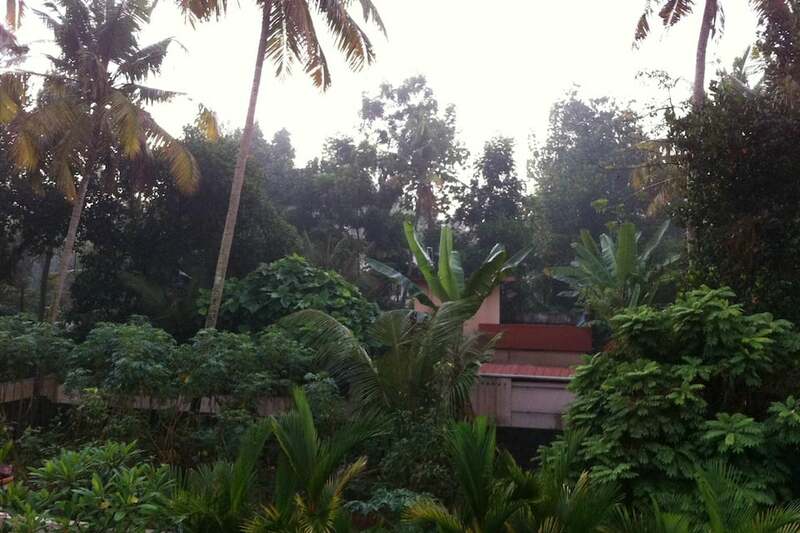 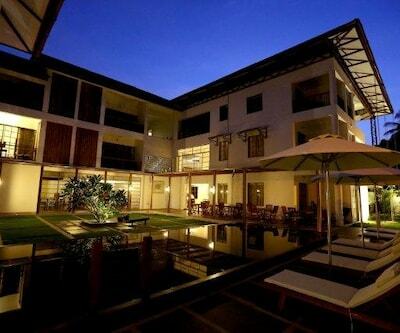 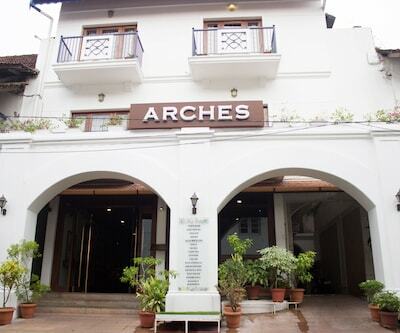 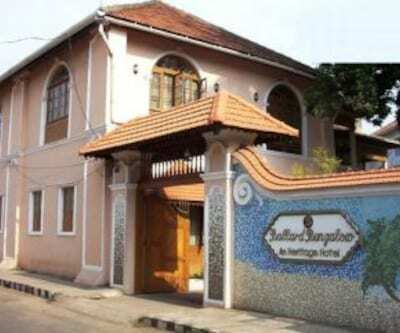 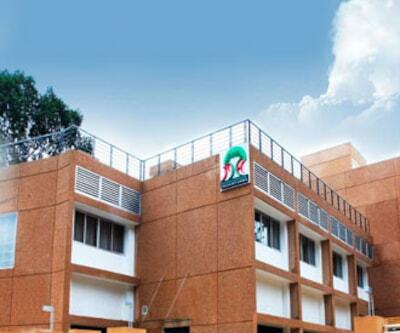 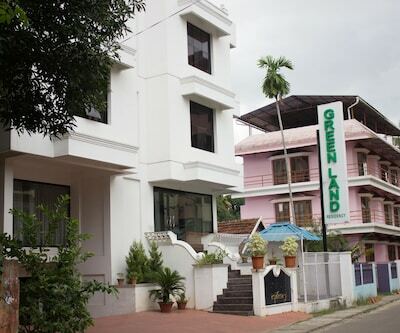 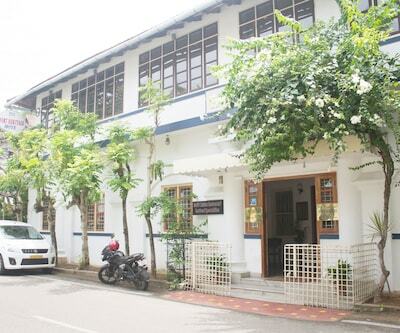 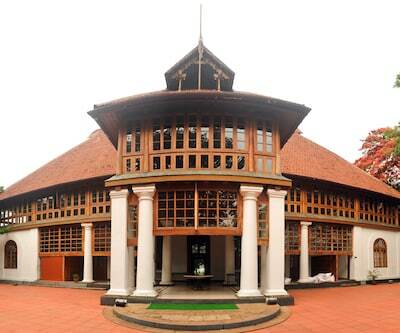 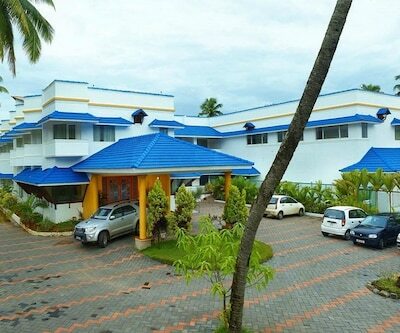 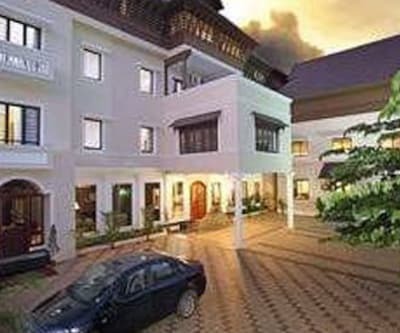 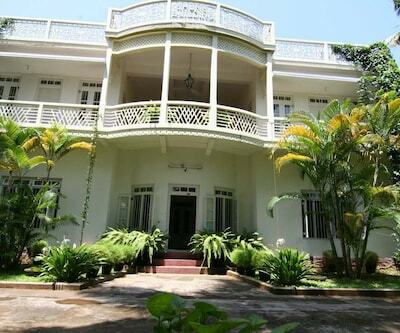 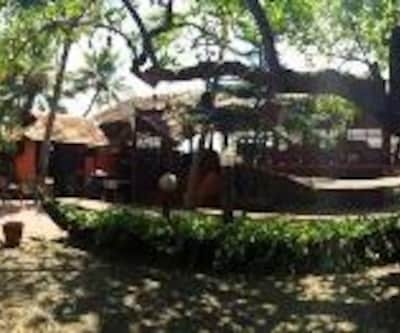 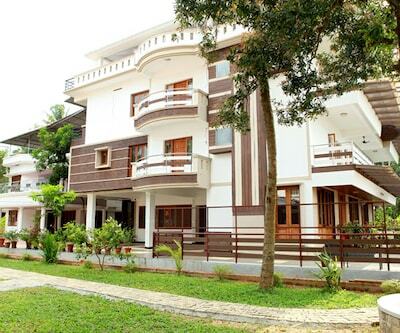 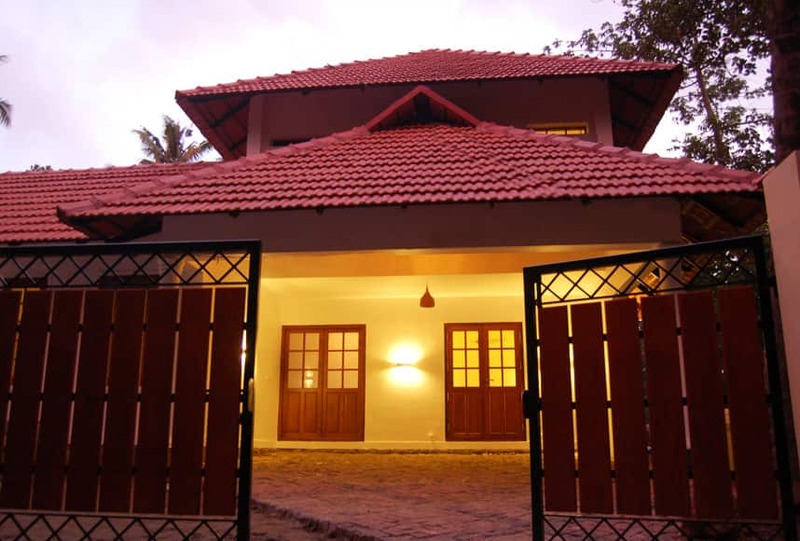 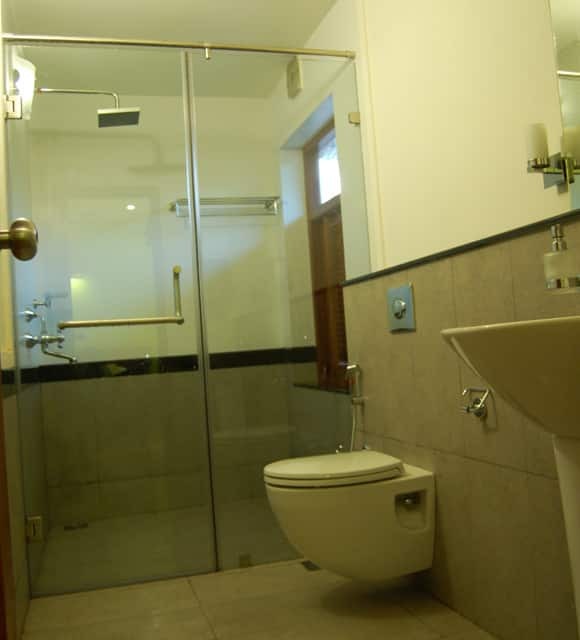 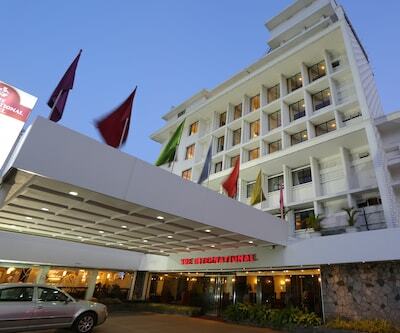 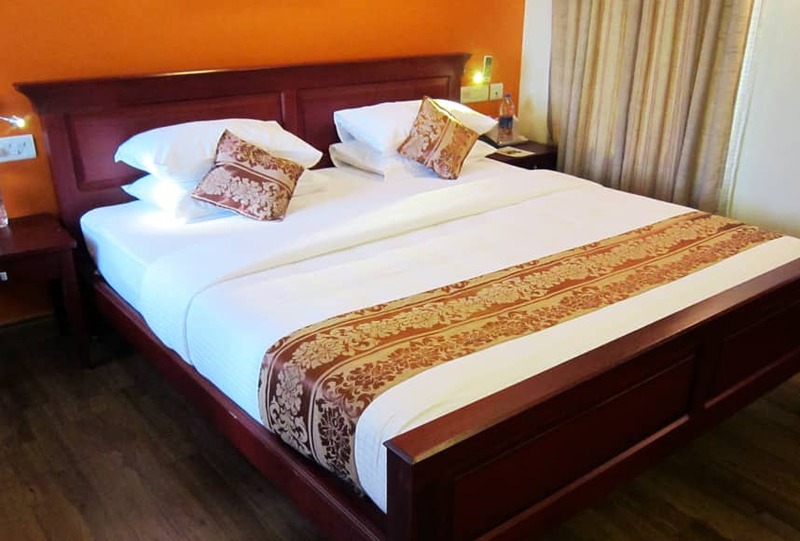 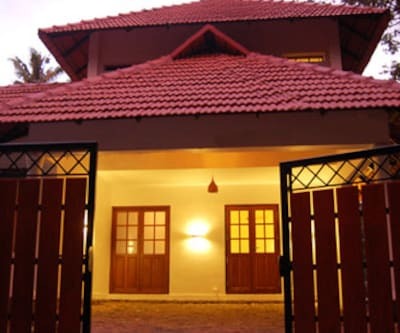 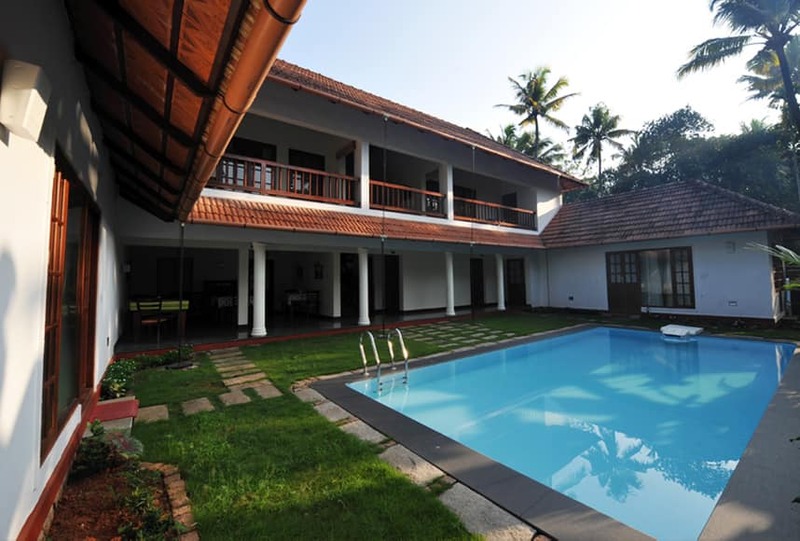 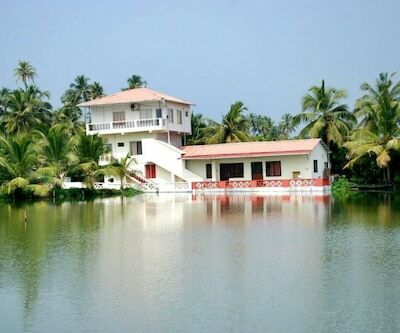 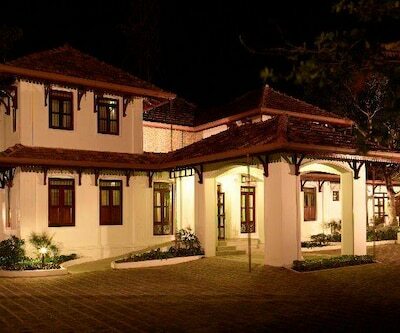 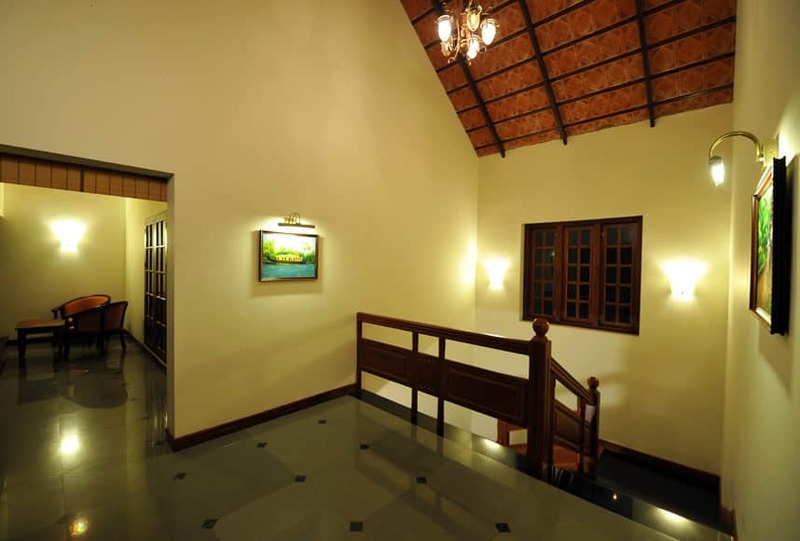 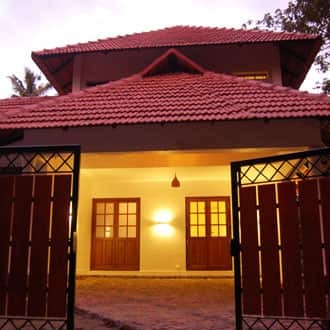 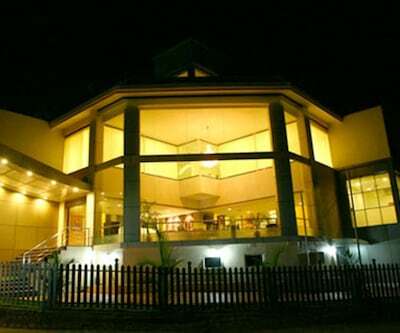 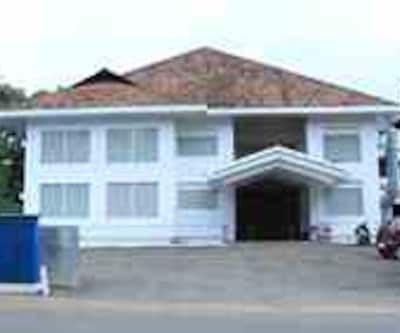 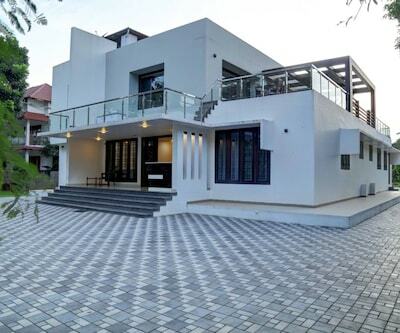 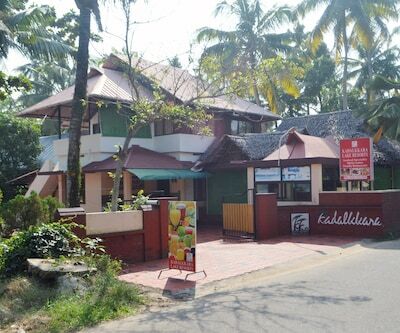 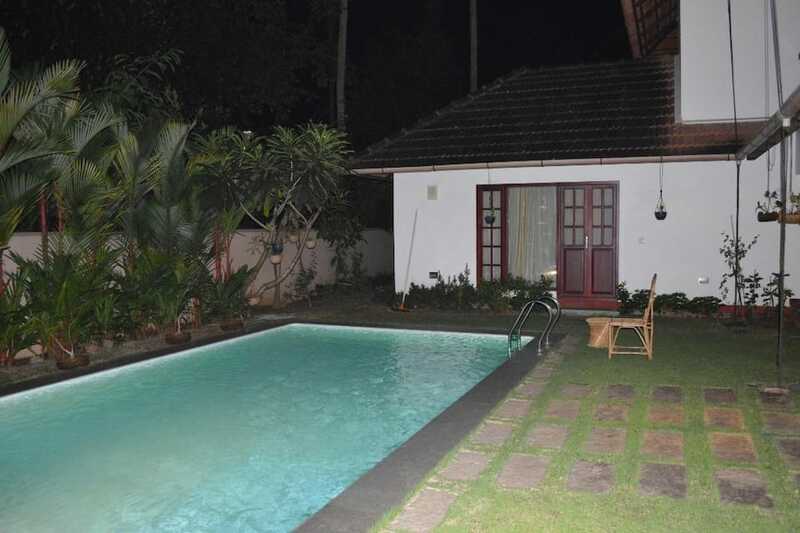 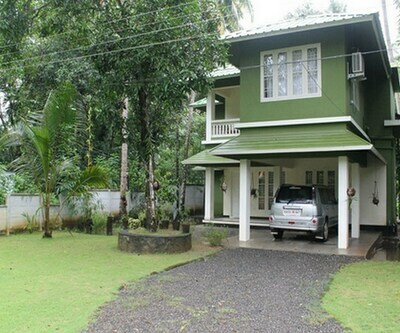 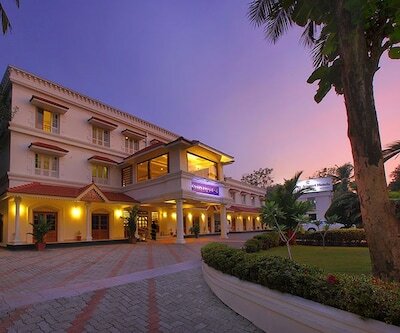 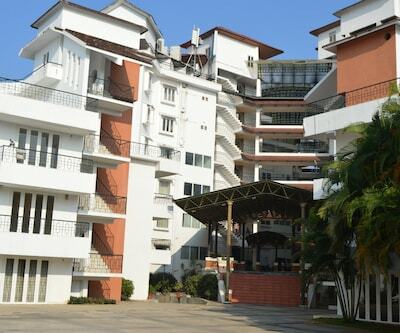 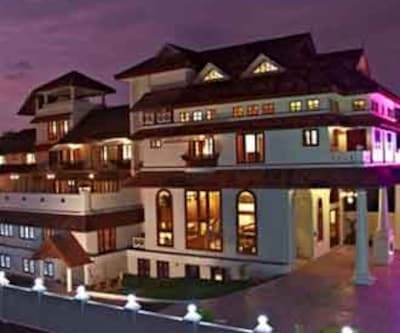 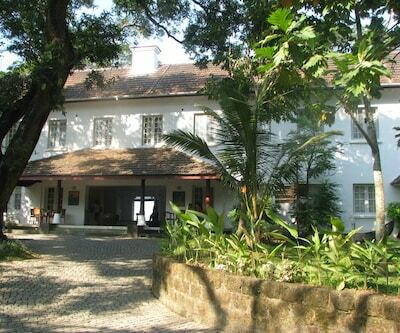 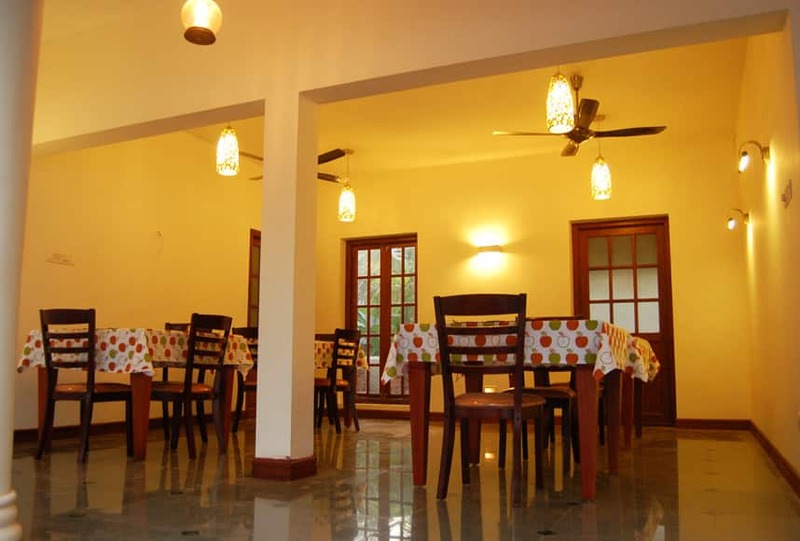 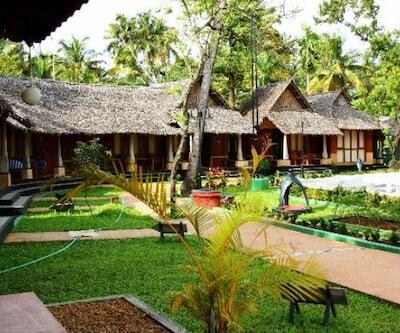 It offers luxurious suites and complete privacy, to give you the best of God's Own Country, Kerala. 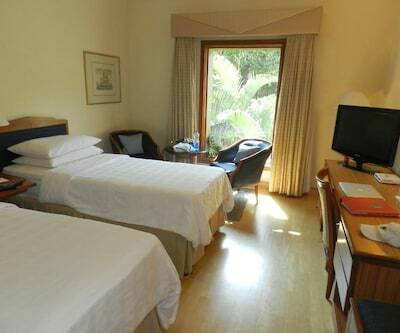 It features free Wi-Fi, an outdoor pool, fitness centre, private garden area, cycling facility, games room and a restaurant. 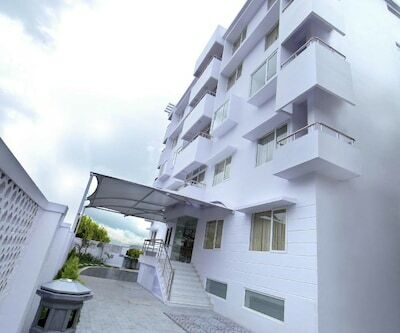 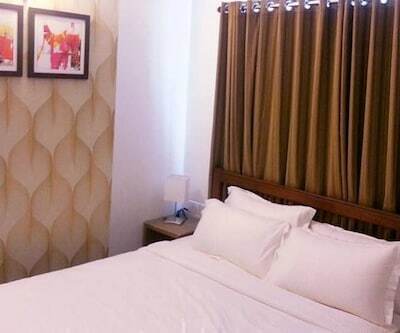 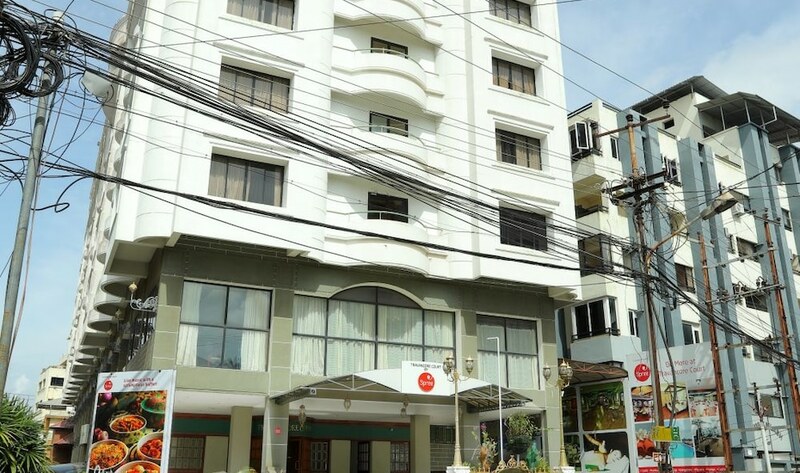 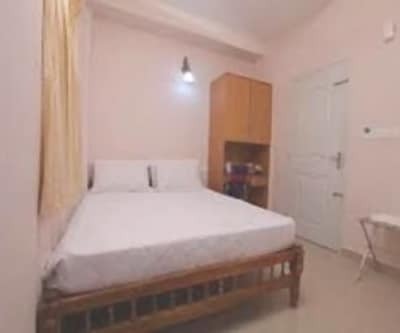 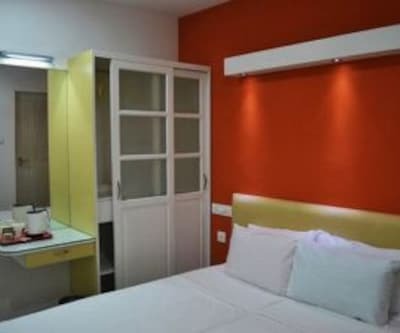 Additionally, guests are provided with room service, newspapers, free parking space, 24-hour front desk, tour desk, luggage storage space and airport transfer facility. 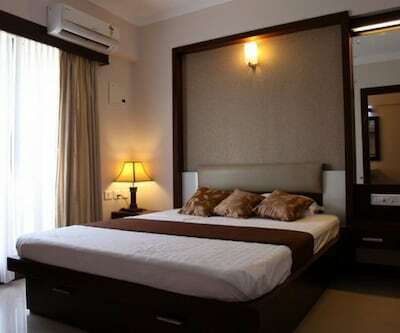 The property features four bedrooms (suites) with beautiful, contemporary d?cor and well-furnished with modern amenities such as a cable LED TV, free Wi-Fi, uninterrupted hot and cold water facility, large beds, drawers, wardrobes, rain shower in the bathrooms, air-conditioner, dining table and room service. 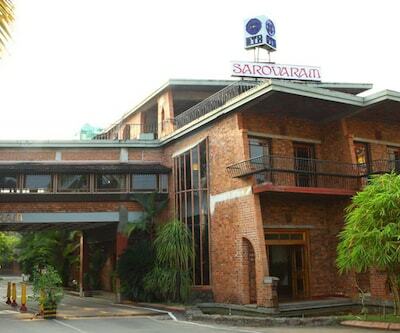 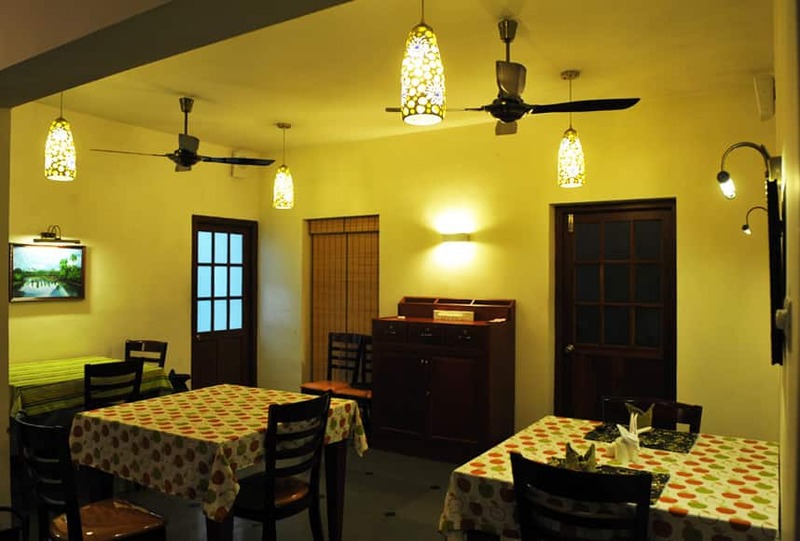 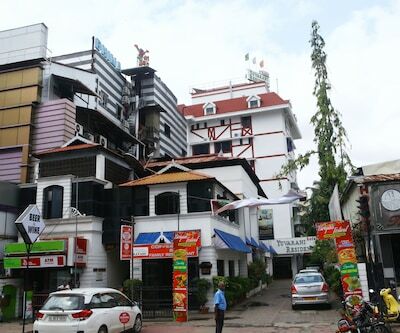 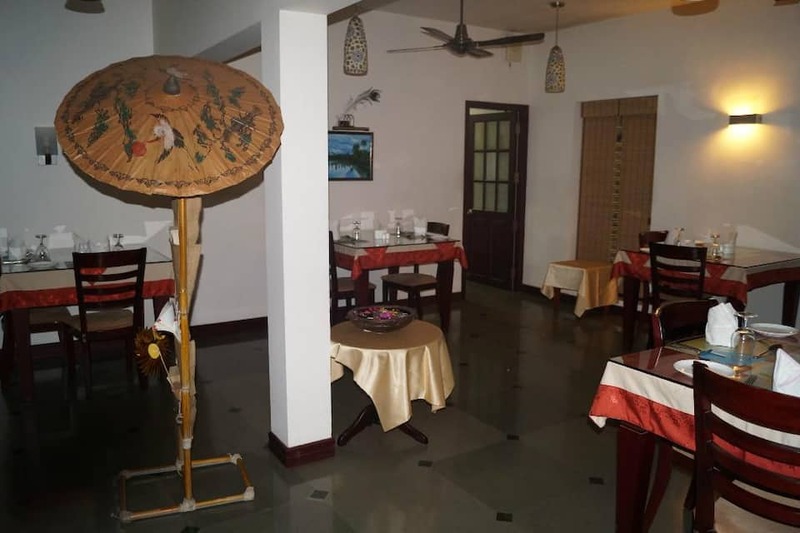 There is an in-house restaurant, which serves authentic Indian, local, Continental and Chinese cuisines. 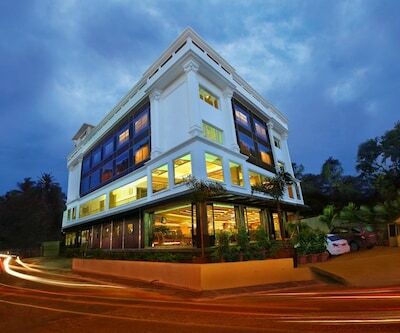 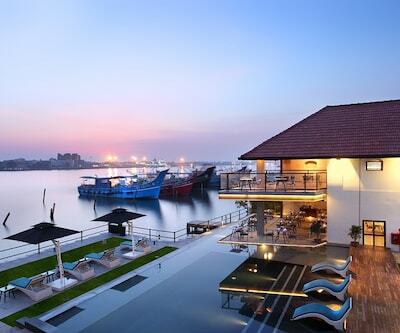 Satiate your taste buds with freshly cooked delicacies from the restaurant, served to you amid a picturesque locale. 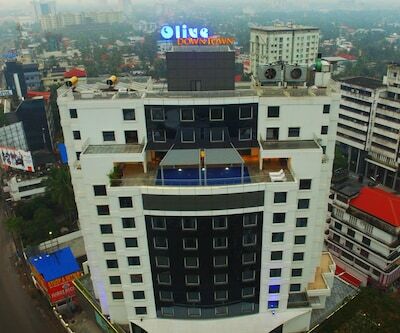 LuLu Mall (20 km), Cherai Beach (24 km), Wonderla Kochi (25 km), Pallipuram Fort (25 km), Mangalavanam Bird Sanctuary (27 km) and Santa Cruz Cathedral (41 km) are some popular attractions nearby. 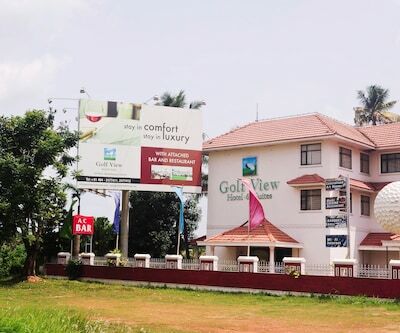 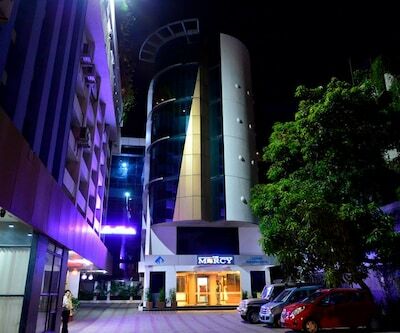 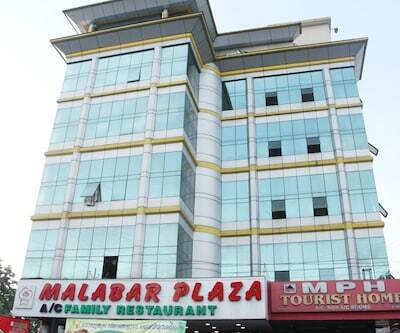 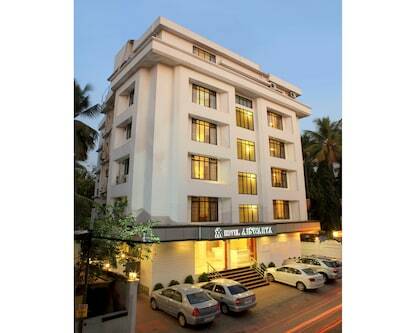 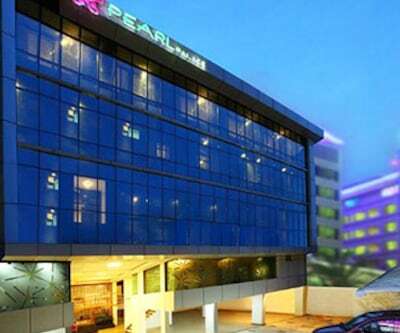 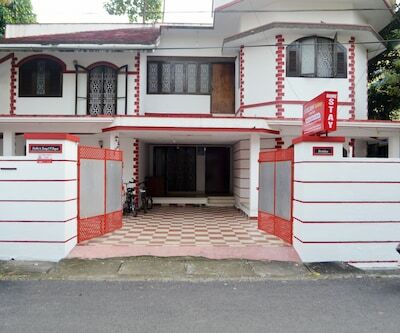 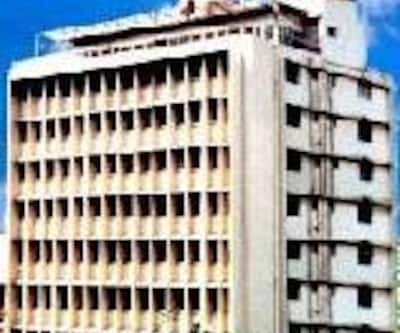 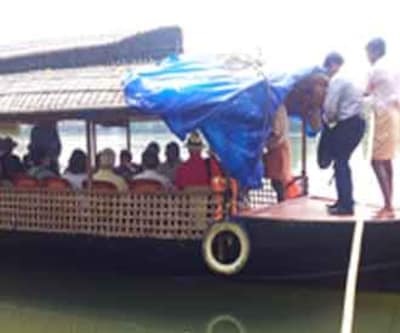 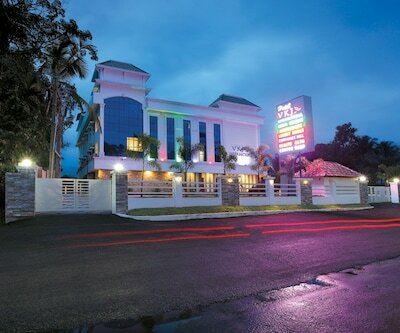 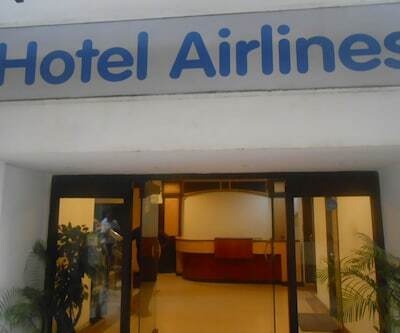 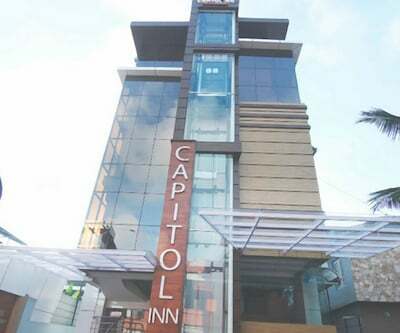 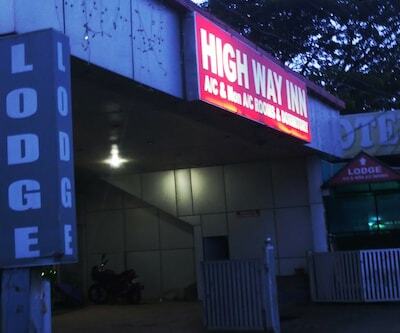 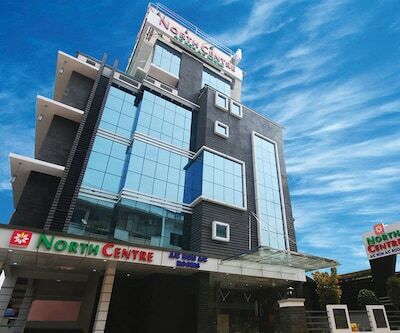 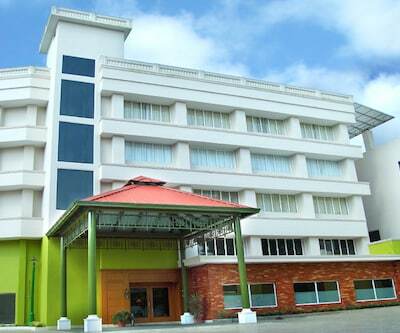 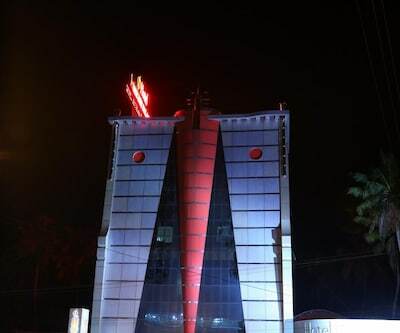 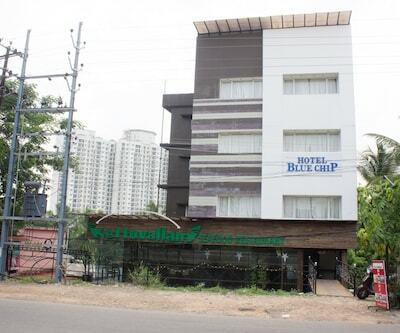 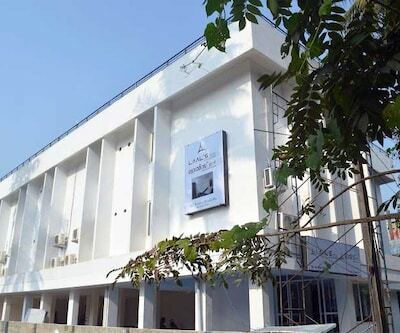 It is located at about 3 km from Cochin International Airport, 10 km from Aluva Railway Station and 29 km from Ernakulam Junction Railway Station. 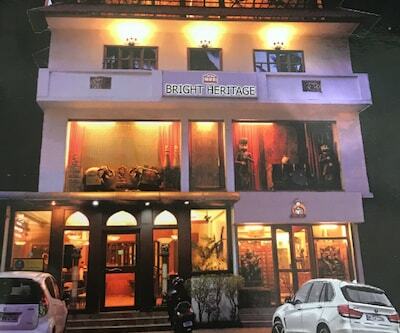 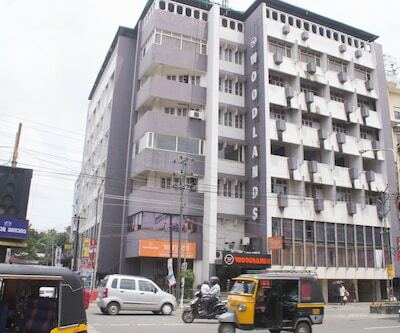 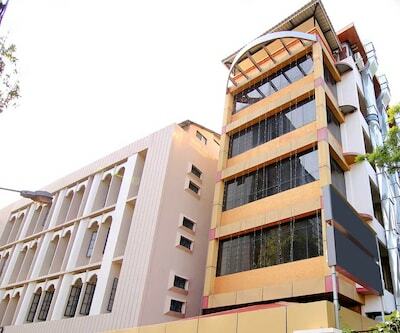 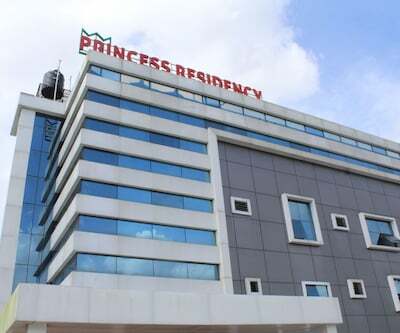 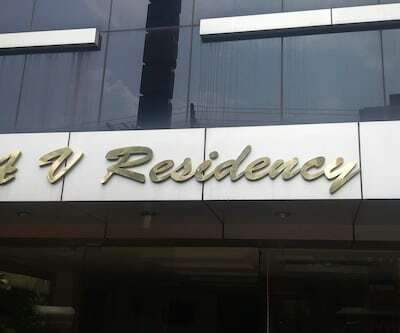 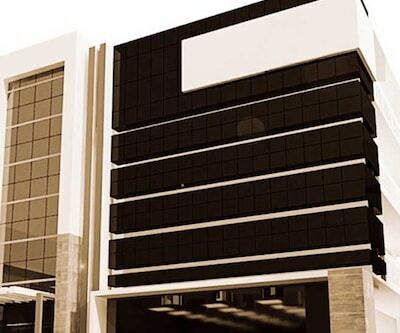 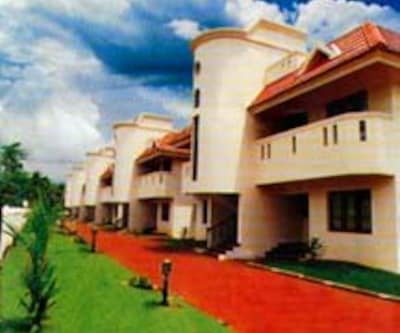 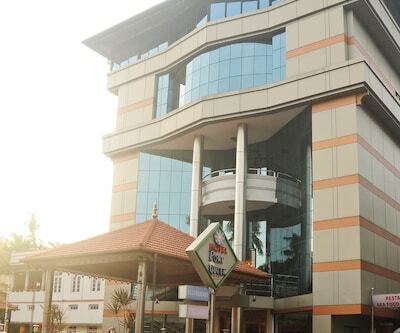 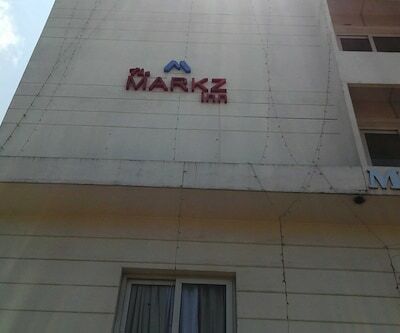 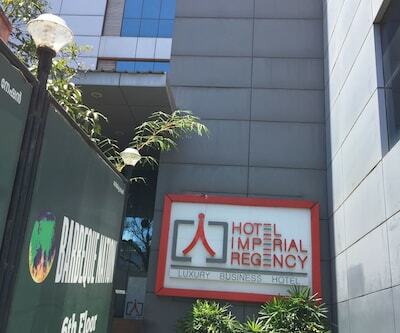 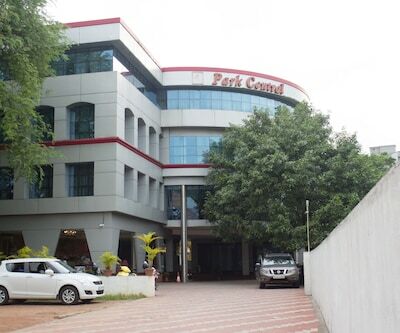 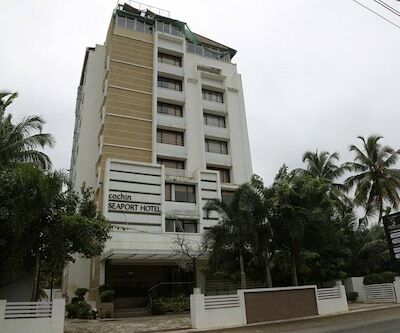 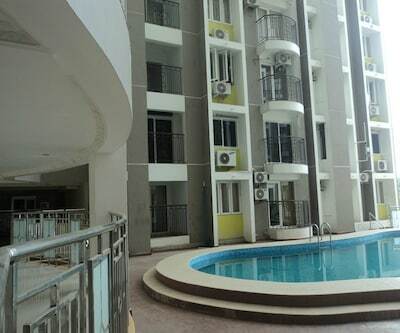 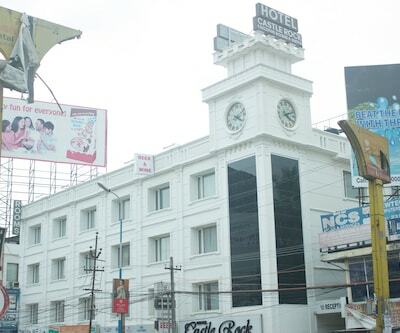 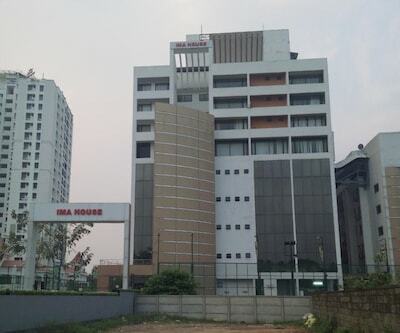 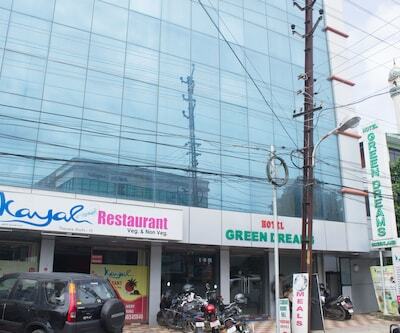 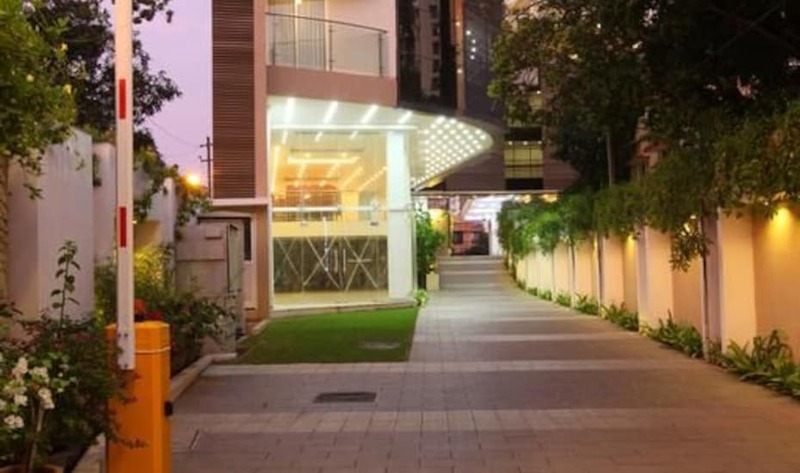 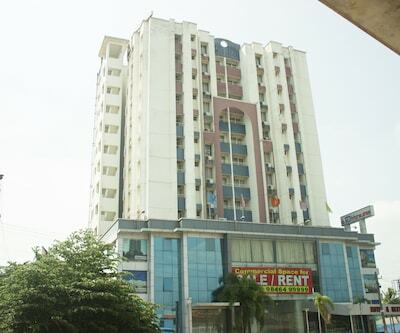 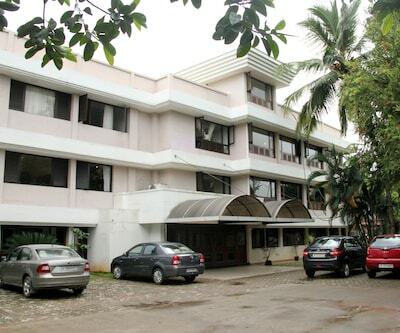 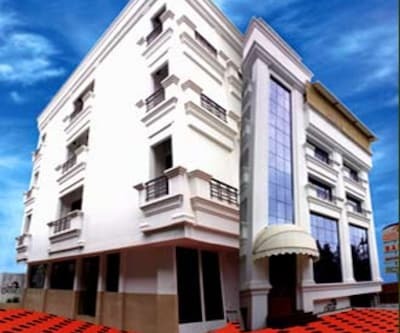 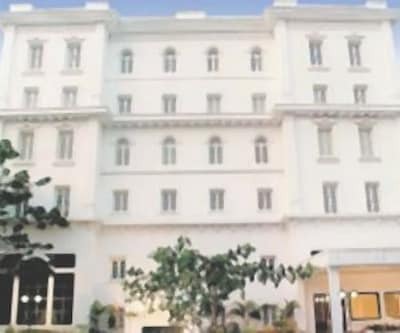 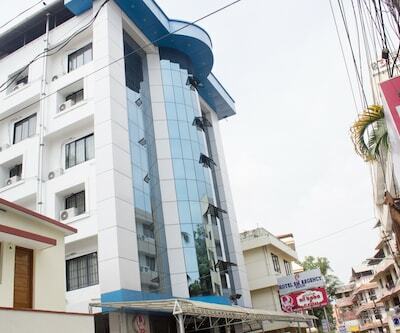 The property is located at about 24 km from Cochin Special Economic Zone, 20 km from Info Park Technology Business Centre and Reliance Corporate IT Park is about 22 km away. 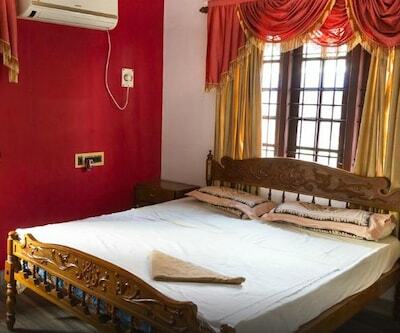 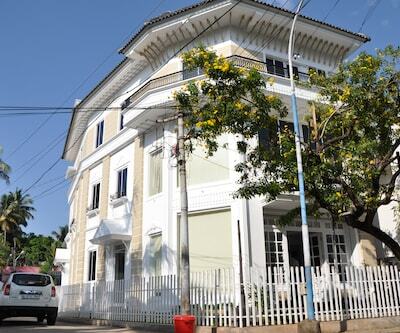 Book now and enjoy the warm hospitality of The Villa Romantica.